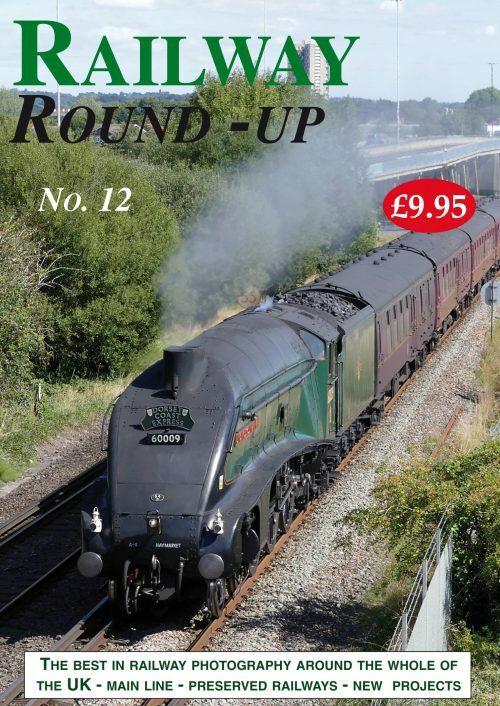 First day’s service from Swanage to Wareham. No. 60163 Tornado on the timetabled service from Skipton to Appleby. Test runs for 35018 and 60009 and their first tours. 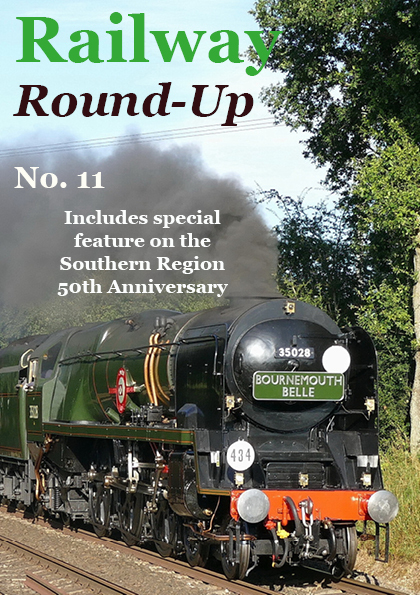 Special review of the 50th anniversary of Southern Steam’s end in 1967. Extensive footage of Clan Line, Braunton on their tours in July 2017. 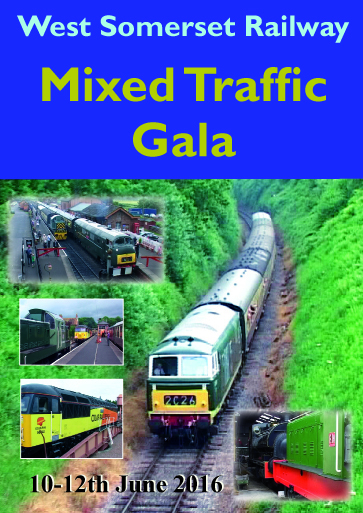 Also with the steam galas at the Mid-Hants and Swanage Railways. Nene Valley Railway Bulleid Pacifics weekend. Hastings Unit to Fawley from Southampton, plus oil tank train on the branch. Both the Beattie tanks together for final time at the Bodmin Railway and T9 No. 120. Flying Scotsman visits the West Somerset Railway and on the main line in the south and over the S&C. T9 at the Swanage Railway undergoing repairs and testing. The move from Swanage of the T3 No. 563 and the arrival at Norden of Bulleid No. 34072 257 Squadron. Severn Valley Railway Gala with No. 925 and J15. Gloucester Warwickshire Railway Gala with No. 76017 and 35006 plus the home fleet. Great Central Autumn Gala includes 34053 and many more. North York Moors Railway with numbers 80136, 5199, 44806 and many more. Final runs with No. 46233 Duchess of Sutherland in BR green livery. Variety of locomotives operating the British Pullman train – 60163, 35028, 46100 and 34046.